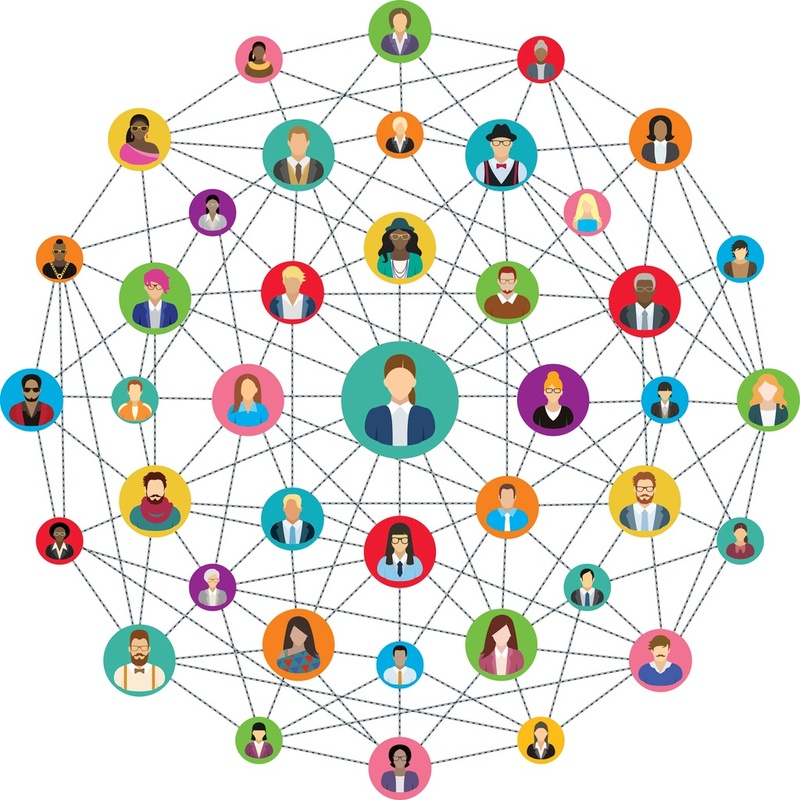 Influencer marketing leverages social media to identify and target key thought leaders to promote your brand’s message to the larger target audience. Influencers provide credibility, voice and reach. The screenshot below is a textbook example of successful influencer marketing. WilmToday promotes local news, events and happenings in the city of Wilmington, Delaware. At the time, they had around 500 Twitter followers. They were promoting a local movie theater that was showing the Ron Howard's film "The Beatles: Eight Days a Week." By using the guidelines that we will map out below, they were able to take their audience from 500 viewers to 1.5 million in a single retweet. Search Facebook, Twitter and Instagram for people and brands that match the audience you are trying to connect with. Twitter is great for making specific lists of users that you have targeted and want to engage with. Just click on the profile and settings button at the top right and scroll down to lists. You can either make them private or public depending on whether or not you want your audience to see who you are targeting. To add someone to a list go to their profile page and click on the gear button located on the right and select add to list. Start by following, liking, retweeting and mentioning them in your posts. Try to avoid being spammy as that comes off as being desperate. Most importantly tailor content to their interests. The more you strike their interest, the more likely they will be to spread your message. Influencer marketing is the cheapest, fastest way to grow your audience and spread your message on social media. Remember to be authentic, personable and in-the-moment with social media . Don't be afraid to reach out to influencers with direct messages. If you have something of value to say that people should hearing but they currently aren't, influencers are more than likely inclined to want to share your message.